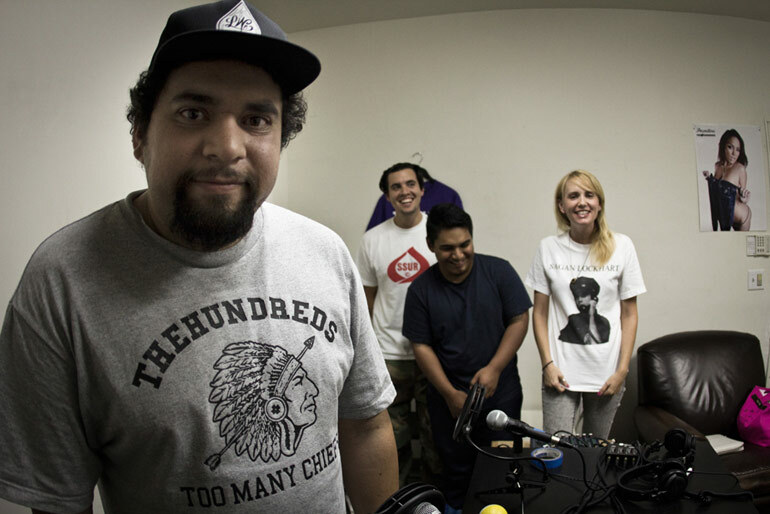 Senior designer for The Hundreds Benjie Escobar complains with us about everything on this episode of On Blast! If you have seen a Hundreds t-shirt in the past 4 years than you have seen Benji’s work. Special appearances by Carlos from Hall of Fame and Bernardo’s receding hairline. Cool story bro.